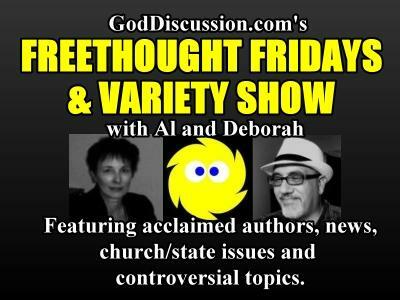 About a year ago, attorney Luke Lirot joined the God Discussion show to talk about a wrongful death lawsuit filed by his client, Victoria Britton, Personal Representative of The Estate of Kyle Brennan, against the Church of Scientology. 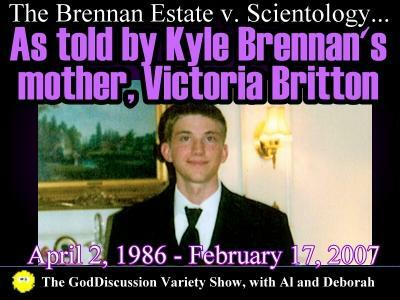 Her son Kyle, a 20-year-old Catholic college student from Charlottesville, VA, died on February 16, 2007, when visiting his Scientologist father Tom Brennan in Clearwater, FL. Kyle, who was denied his anti-depressant medication, was found at his father’s apartment, shot in the head with his father’s .357 Magnum. There were a number of suspicious circumstances surrounding Kyle’s death, which led to the lawsuit. 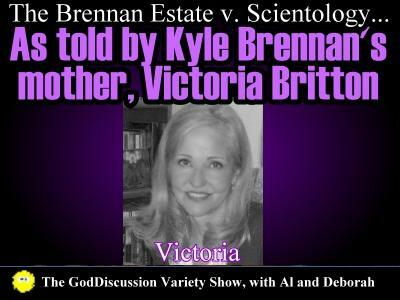 Speaking publicly for the first time, Victoria Britton will share her son’s story: what he was like growing up; how Kyle, a non-Scientologist, felt about the Church of Scientology; and how he became a victim of the church’s dictatorial “handling” mandate and its well-known war against psychiatry and psychotropic medications. Joining Victoria will be experts in the elements of Scientology beliefs that are alleged to have contributed to Kyle’s death. 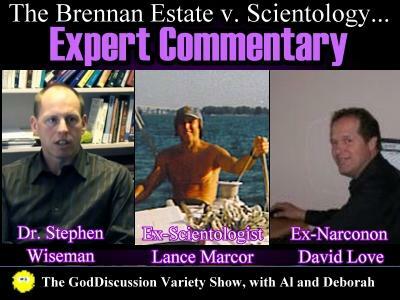 Ex-Scientologist Lance Marcor will discuss “handling” and “disconnection”, two of Scientology’s most injurious policies; Dr. Stephen Wiseman will talk about the church from a psychiatrist’s point of view; and David Love will talk about Narconon – how the facility treats illegal drugs and medically approved medications as being one and the same. Due to space limitations, we cannot include a full description of the show here. 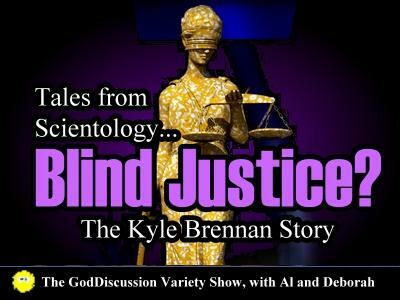 Please visit GodDiscussion.net for more information about this disturbing story and our guests.